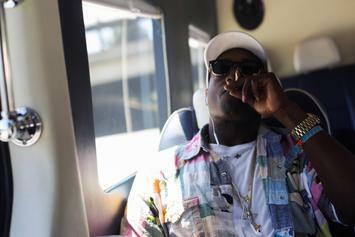 Baka Not Nice is back with his follow-up to "4Milli." 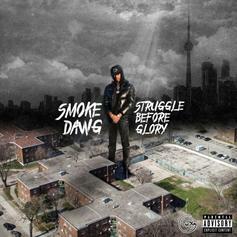 18 tracks featuring French Montana, Jadakiss, Lil Yachty, Gashi & more. 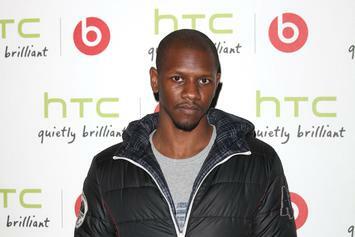 Giggs' new album drops this Friday. 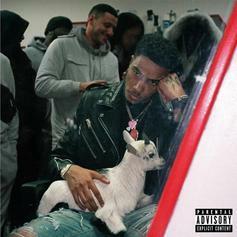 AJ Tracey & Giggs Are All-Stars In The Booth On "Nothing But Net"
AJ Tracey and Giggs link up for their new song, "Nothing But Net." 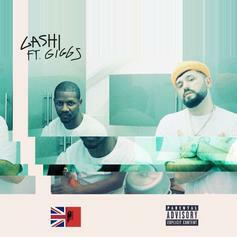 GASHI & Giggs Break The Law In "No Face No Case"
Gashi & Giggs serve up a cold banger on "No Face No Case." 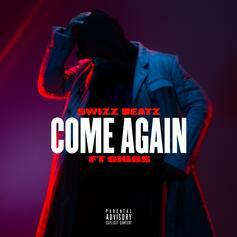 Swizz Beatz Grabs Giggs For Earth Rattling Single "Come Again"
Kojo Funds Drops Off High-Anticipated Debut Album "Golden Boy"
The British rapper has finally touched down. 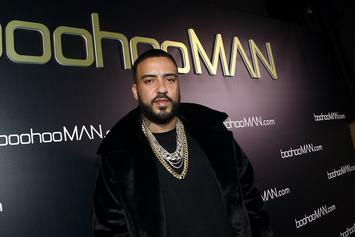 French Montana says he and Giggs have wrapped up their three track EP. 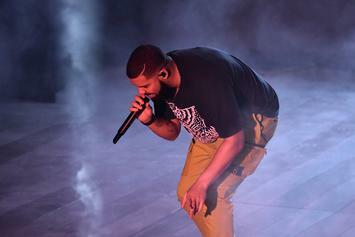 Drizzy plans on joining DJ Khaled and Giggs at the beloved festival. 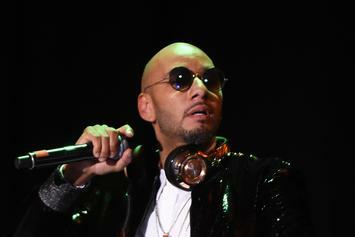 Swizz Beatz is coming back with a vengeance on his new "Poison" album. 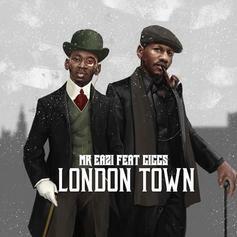 Giggs Joins Mr. Eazi On "London Town"
Mr Eazi recruits Giggs on new track "London Town." 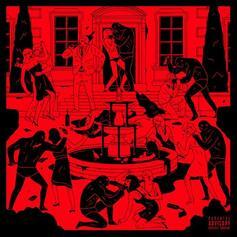 The "WOO HAH!" 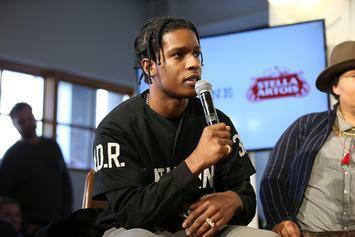 festival line-up is so stacked that you won't think twice about flying out to the Netherlands this summer. 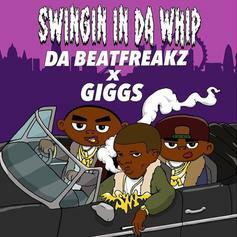 Giggs Joins Da Beatfreakz On New Song "Swingin In Da Whip"
Da Beatfreakz recruit Giggs for their latest single "Swingin In Da Whip." 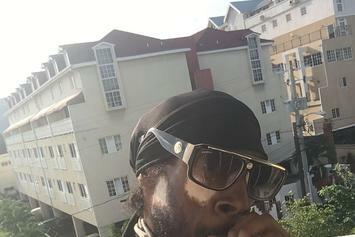 Grime legend Stormin has passed away. 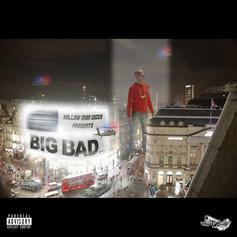 Giggs Assists Big Lean On "Hermes"
Big Lean and Giggs link up on "Hermes." 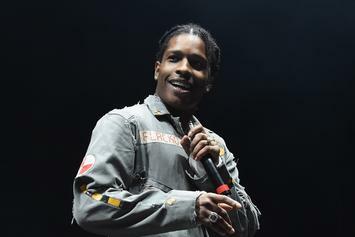 Parklife 2018 got some big names on their bill. 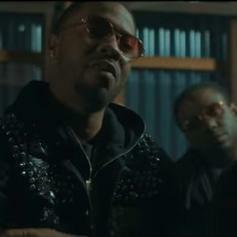 Check out the Myles Whittingham directed video for Lily Allen & Giggs "Trigger Bang." 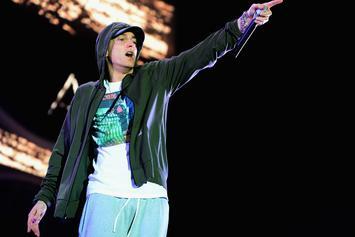 Meet IllaDaProducer: Producer Of Lil Pump's "Pinky Ring" & Eminem's "Offended"
IllaDaProducer is poised to take over the game. 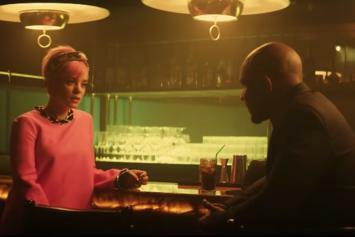 Lily Allen & Giggs Team Up For "Trigger Bang"
Lily Allen gets back on the radar with the help of Giggs. 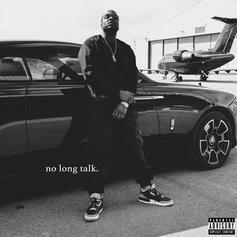 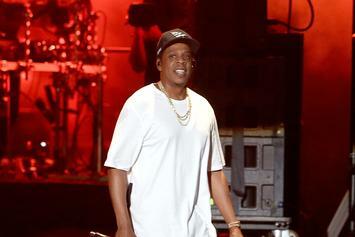 Jay hits them with some bars over "More Life" stand out. 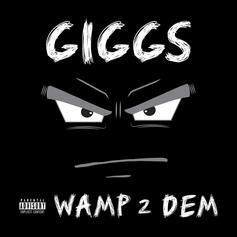 Giggs Recruits Popcaan For "Times Tickin"
A collaboration from Giggs' "Wamp 2 Dem." 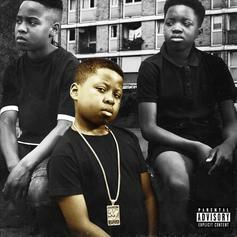 Giggs Grabs Young Thug & Lil Duke For "Gangstas & Dancers"
Giggs, Young Thug & Lil Duke do it for the "Gangstas & Dancers"